Congratulations to Dazja Monae Hankins on being selected as Athlete of the Month for Encore Rehabilitation-Muscle Shoals! Dazja is a Senior who has played Basketball three years for the Trojans. She is dedicated to becoming the best player she can become. Her future plans include attending college at Belmont Abbey College. Dazja is the daughter of Linda Echols and Mavicus Hankins. Have a great Senior year, Dazja! Muscle Shoals Encore Athlete of the Month, Jake Armstrong. Congratulations to the Muscle Shoals Encore Athlete of the Month, Jake Armstrong! Jake is a Senior, multi-sport athlete at Muscle Shoals high school. He is on the Trojan’s Football, Wrestling, and Soccer teams and you will find him wearing jersey number 18. Jake has been successful in his sports career thus far: 1st Place in the Huntsville Wrestling Tournament, 2nd Place in the Muscle Shoals Weight Lifting Tourney, 2nd Place in the 2013 State Football State Finals, and his team was last year’s Region 8 Football Champions. After graduation in May, Jake plans to attend Auburn University or UNA and major in GIS or enter Vet school. Jake is the son of David and Sandy Armstrong. Muscle Shoals Athlete of the Month, Caroline Lindsey. Congratulations to the Muscle Shoals Encore Athlete of the Month, Caroline Lindsey! 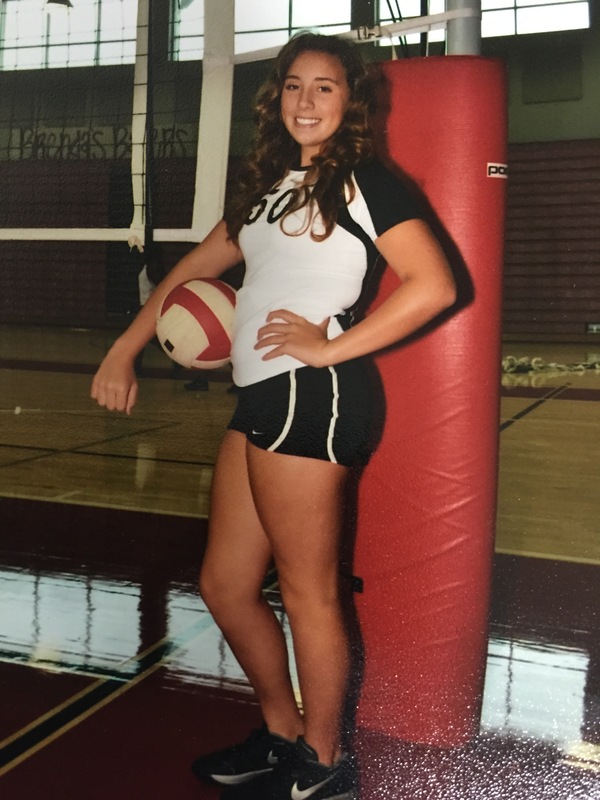 Caroline is a multi-sport, junior, athlete at Muscle Shoals High School. She has been a member of the Varsity Tennis and Volleyball teams for a year now. With a 3.8/4.0 GPA, she plans to attend a 4 year university and major in nursing. Caroline is the daughter of Brian and Dana Lindsey. Good luck during the rest of your junior year, Caroline, and keep up the good work! Muscle Shoals Athlete of the Month, Hollis Abernathy. Congratulations to the Muscle Shoals Clinic Encore Athlete of the Month, Hollis Abernathy! 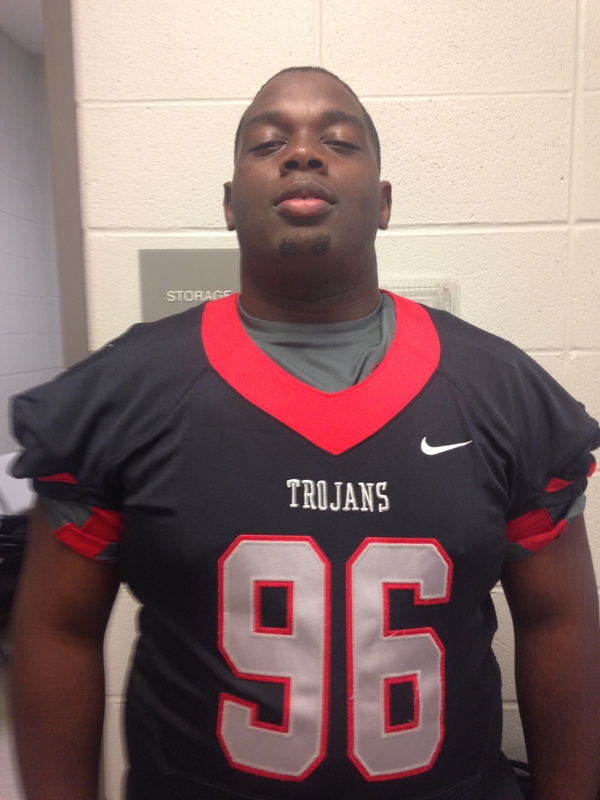 Hollis is a senior at Muscle Shoals high school and a member of the Trojan’s football team (#96). His sports awards consist of Trojan of the Week for his school and Athlete of the Month. He plans to attend a University on football scholarship. Hollis is the son of Terrell Abernathy and Shante Brown. Good luck the rest of the season, Hollis, keep up the good work! Muscle Shoals Encore Athlete of the Month, Joey “Doc” Wells. Congratulations to the Muscle Shoals Clinic Encore Athlete of the Month, Joey “Doc” Wells! 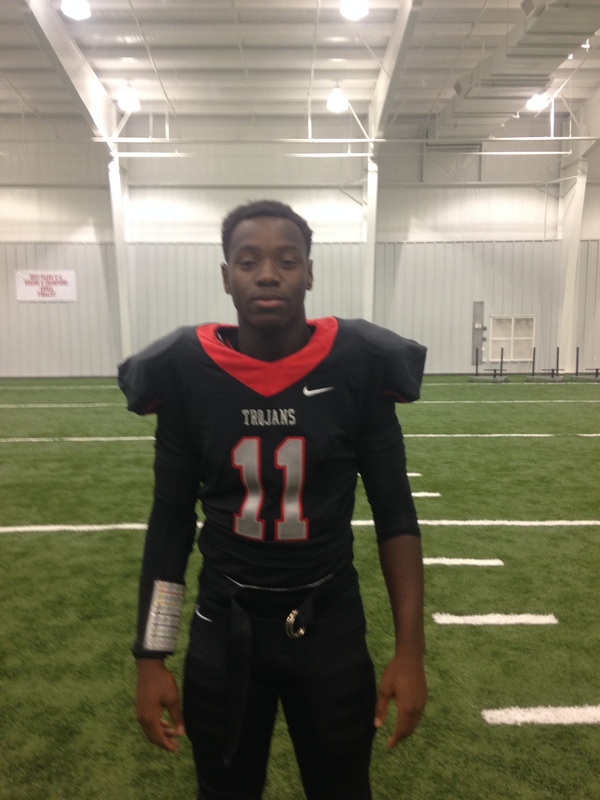 Doc is a junior at Muscle Shoals High School and plays offense and defense on the football team. His plans after college are to become a doctor. Doc is the son of Joey Wells and Chiquita Smith. Good lunch Doc, keep up the good work!